Some tracks could be improved but overall the rap, quality and production are top notch. This is not even a BTS project, the same for RM's MONO. just started getting into these guys and honestly.. this one is a wonderful one. 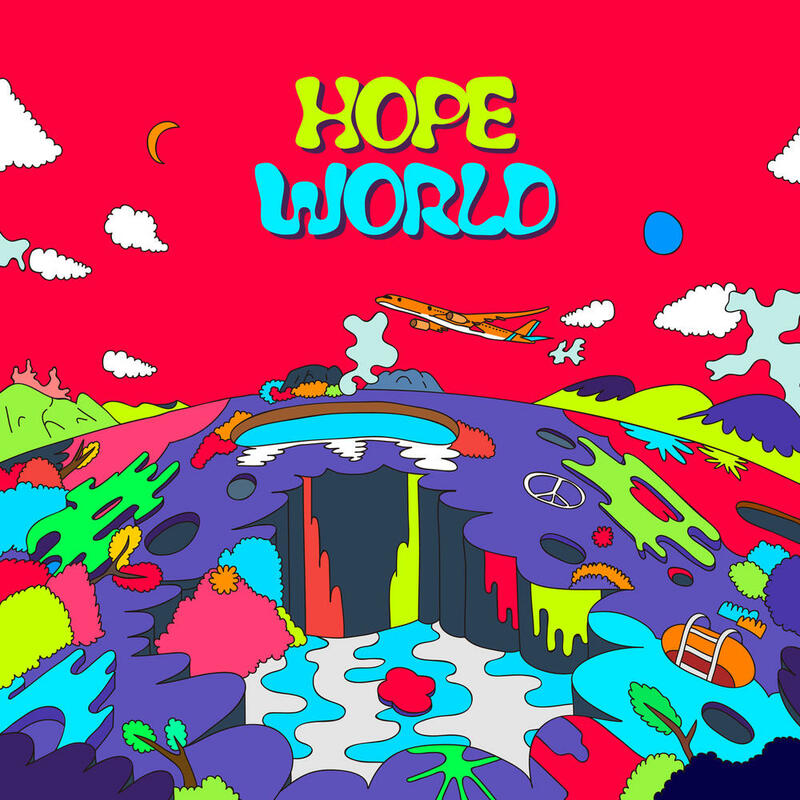 j-hope who seems relatively new to producing shows a lot of versatility and freshness to this hip-hop mixtape. very fun over all and there's a song for almost every mood. personal favorite: hope world, base line and blue side. Purchasing Hope World from Amazon helps support Album of the Year. Or consider a donation?